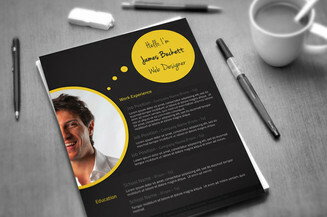 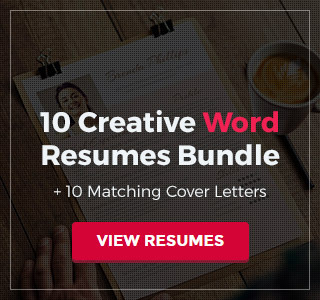 Spice up your application and easily get noticed by employers with this fresh CV and cover letter package. 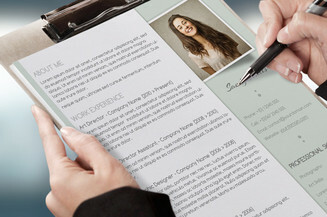 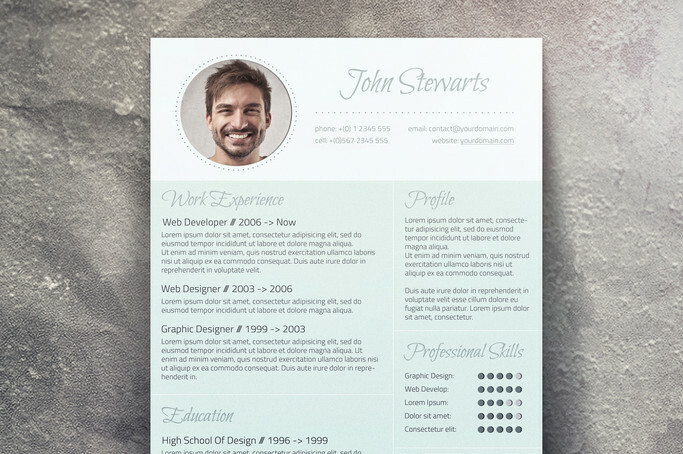 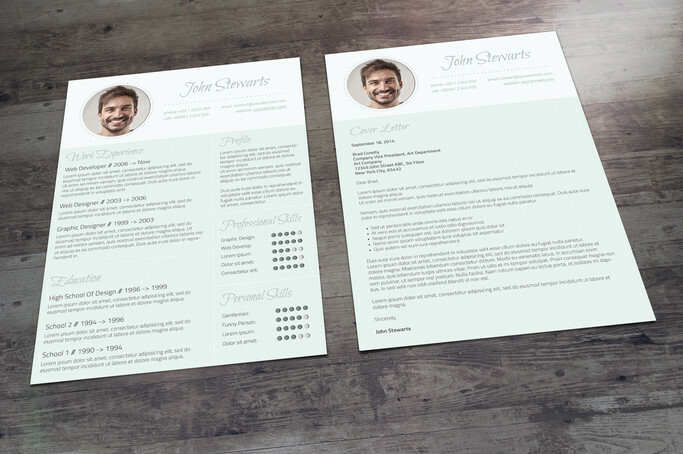 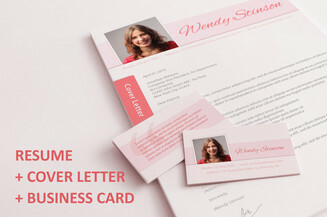 Recruiters easily get bored and are always on the lookout for CV's that have fresh designs and this brand new professional resume with a matching recommendation letter template is the perfect solution for your job application needs. 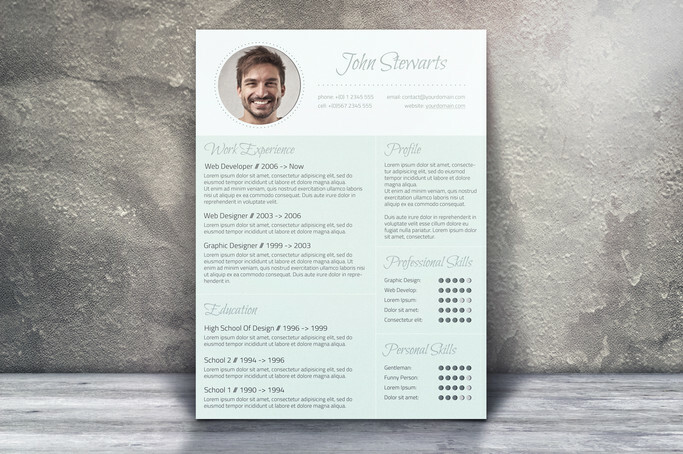 You can even add your very own picture via smart object to make it more personalized!